Tri-County-Preferred Garage Door Inc. is the premier provider of residential and commercial garage doors in northern Illinois. 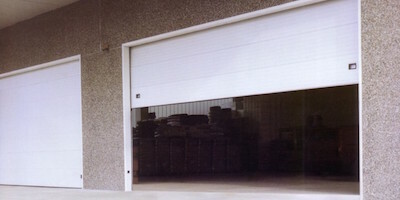 We provide great looking, quality aftermarket doors for residental customers and all sizes of commercial overhead doors. 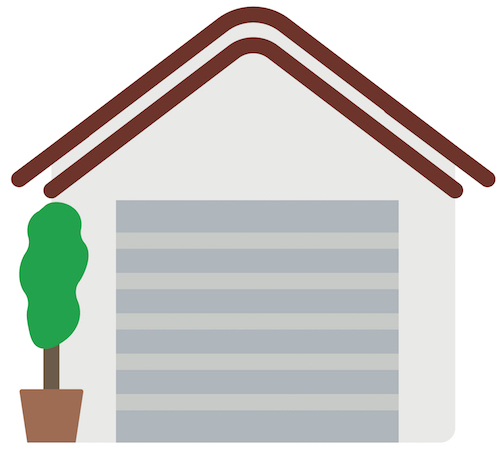 Many homebuilders use low quality, generic garage doors. 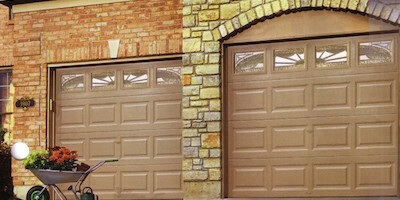 The appearance of your garage door can dictate the entire appearance of your home. Add that special touch to your home with a distinctly un-ordinary new door. See our products page as well as the photo gallery to get a sample of what we can install for you. Don’t settle for anything less than Tri-County! Homeowners value the superior products and service they receive from Tri-County. Commercial garage door installation, maintenance, and repair. 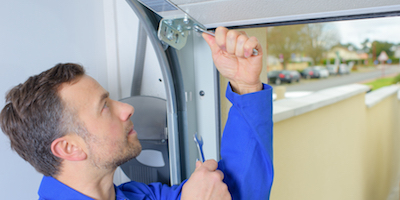 You can count on expert maintenance and timely service. We are here to help answer any questions you may have. We look forward to serving you and thank you for visiting our website! © Tri-County Garage Door Inc.